System Shock is easily one of the most underrated and important games of all time. The spiritual predecessor to BioShock represented a huge breakthrough in immersive first-person storytelling, and while sales weren’t huge, the game’s impact was undeniable. Thankfully we’ll all be given another chance to reassess a classic when Nightdive Studios’ upcoming System Shock remake finally arrives in 2020. Naturally, reworking a game that’s now a quarter of a century old is a hell of a job, but it looks like Nightdive is up to the task. Nightdive recently released an in-depth video playthrough of the first level of the remake, and wow is it gorgeous. 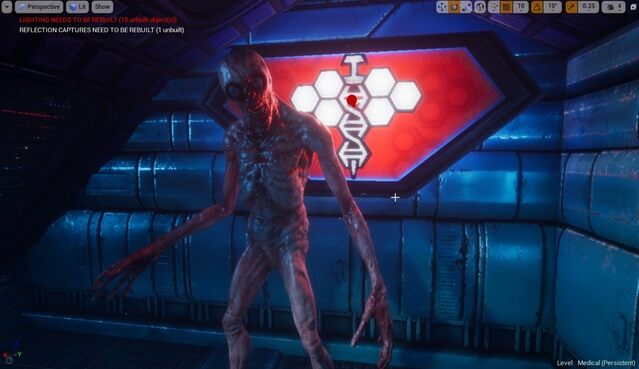 The game looks every bit as immersive, atmospheric, tense, and creepy as the original System Shock did. Truly, I think I can speak for most fans of the original when I say the remake looks pretty much how it did in my head all those years ago. It’s very clear this is a labour of love for Nightdive, and the studio’s passion is paying off in spades. Check it out for yourself in all its glory below. 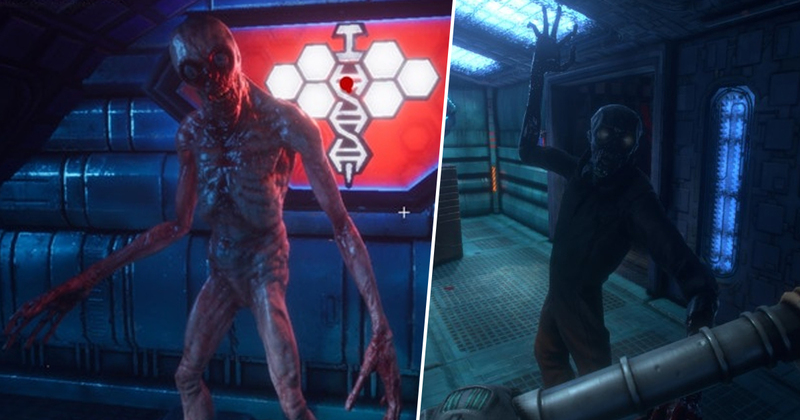 You may be aware that the System Shock remake was actually initially scheduled to arrive in 2018, but Nightdive had to effectively restart the development once it became clear the project was going to need much more attention and resources than was originally expected. Still, it’s very much a badge of honour for Nightdive that, rather than rush to meet a deadline for a game it knew wasn’t finished, the studio opted to push it back to give it the breathing room it needed. When System Shock does finally launch, it’ll be for PlayStation 4, Xbox One, and PC. It certainly looks like it’ll be worth the wait to me.